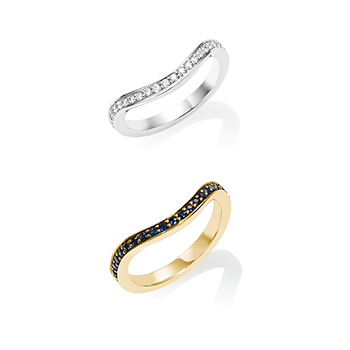 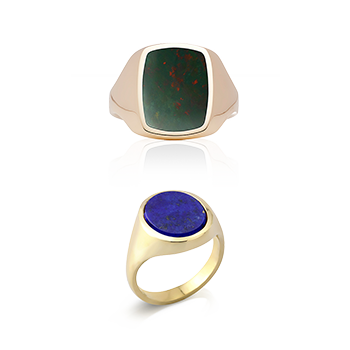 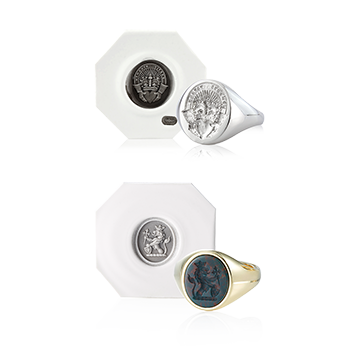 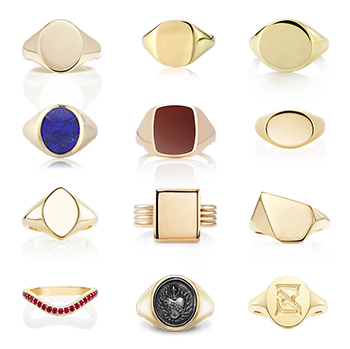 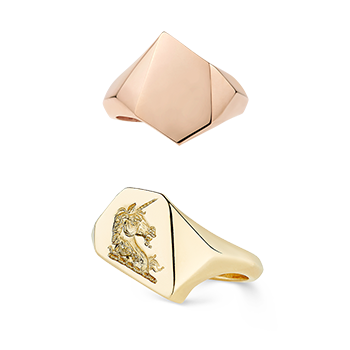 White gold signet rings are a modern twist on the tradition of yellow gold signet rings. 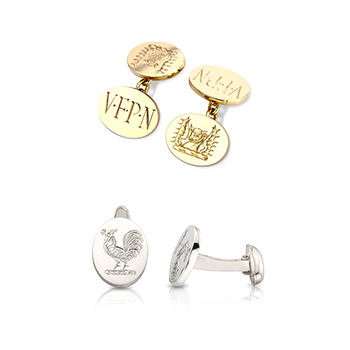 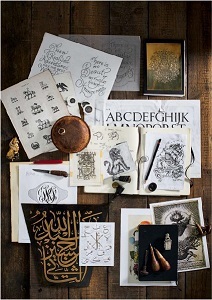 The distinctive colour makes a good canvas for any design when hand engraved by Rebus' highly skilled team. 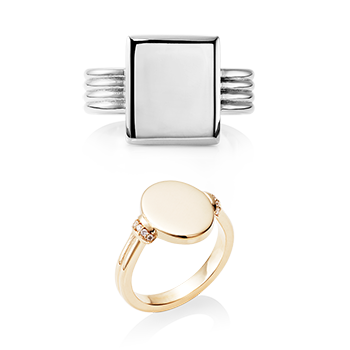 Finely balanced and luxurious even at first glance, the look of this piece denotes a modern British sensibility. 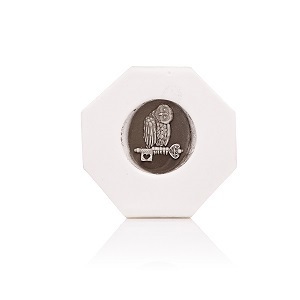 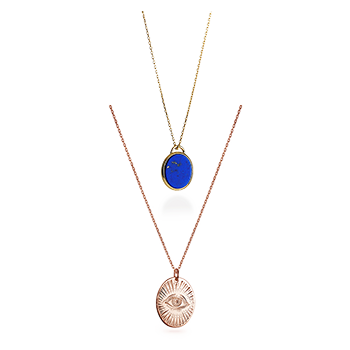 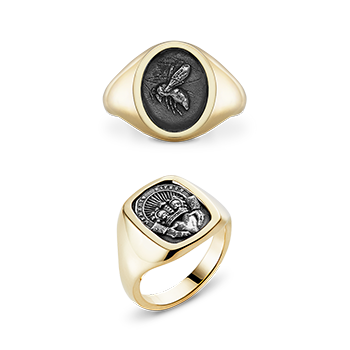 Each Rebus signet ring is beautifully presented in a gift box with the wax impression and a stick of wax, so you can create your own wax seals at home. 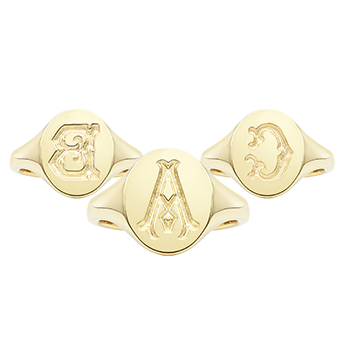 It will easily suit a 14mm x 12mm face size, our best-selling gentleman's signet ring, the 16mm x 13mm for larger hands and the 13mm x 11mm for ladies or a slender gentleman's hand. 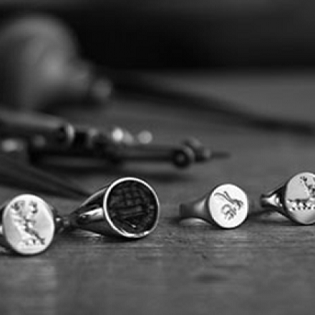 Our 11mm x 9mm face size is specially designed for smaller hands.